Here are some photographs taken in the Reno area showing wild horses in the wild. They are predominately Virginia Range wild horses. 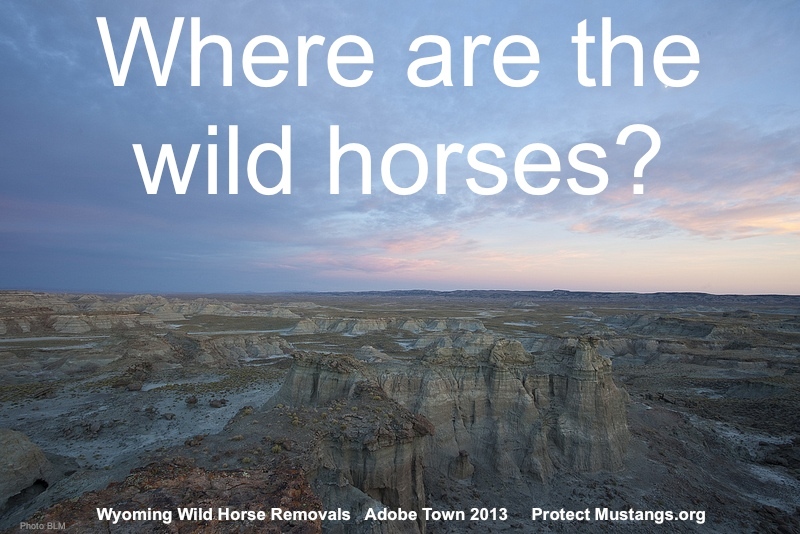 Have some of these mustangs received PZP treatments already? Wild horses in high desert sanctuaries with acreage often show ribs at the end of winter. We will post some photos after we sort through what has been sent to us.